After the launch of HomePod on February 9th in the US, Australia and the UK, it got interesting to see how the HomePod will be displayed across Apple’s retail stores in these countries. 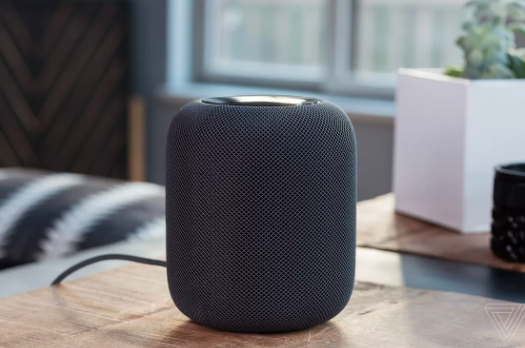 Apple employees are in for a treat this time around as they can grab the new HomePod for 50% discount. 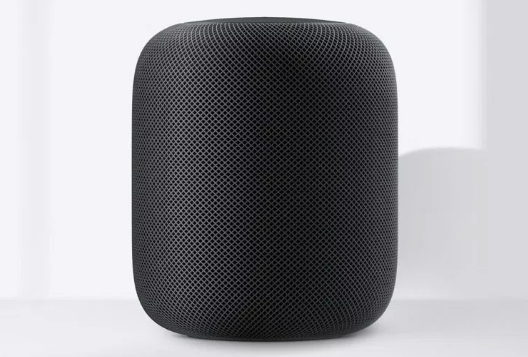 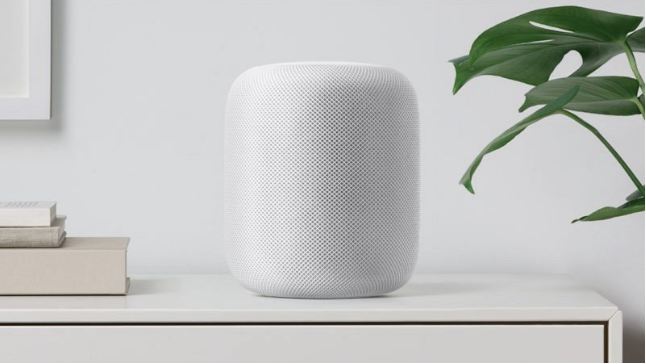 The HomePod is currently price at $349 which means the employees can purchase it for only $175. 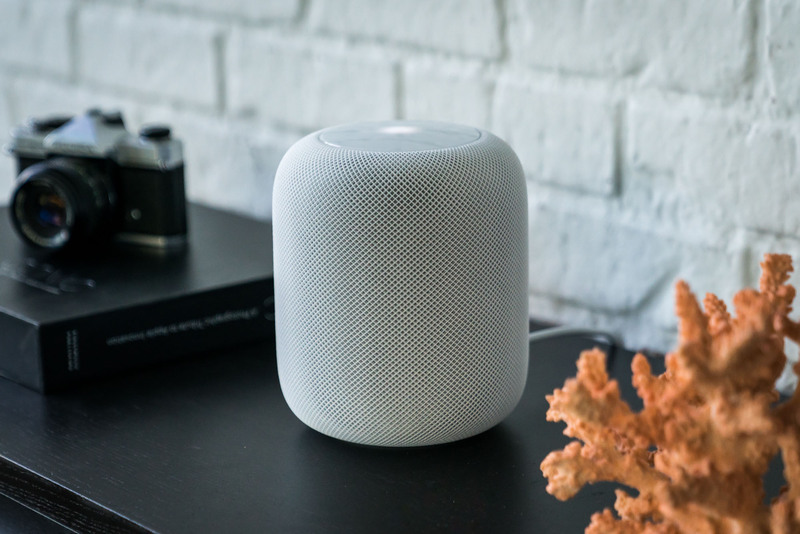 The HomePod, Apple’s upcoming smart speaker equipped with Siri voice assistant was announced to release in December 2017 and rather has been idle ever since. 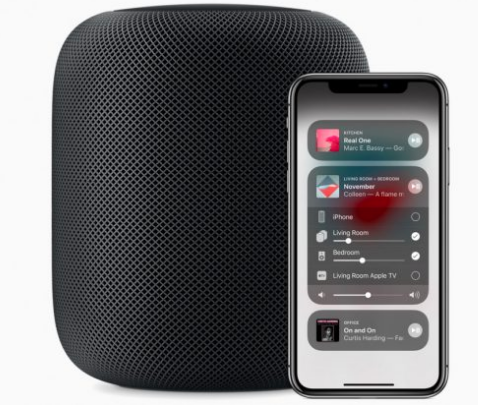 But reports suggest that Apple may roll out this device soon, supposedly in the comings days/weeks.